today introduced the world’s smartest and safest real-flame candle. increased peace of mind and enjoyment to users. World Health Organization compares to smoking up to 40 cigarettes a day. deliver solar lighting and books to developing countries. percent compared to other natural candles. 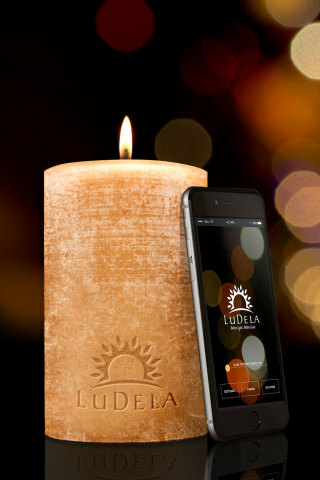 For more information and to order your LuDela candle today, visit www.ludela.com. in delivering a brighter global future, visit www.LuDela.com.